Alright Lilo & Stitch Fans! If you haven’t heard, it was announced that Disney will be producing another live action movie, this time of the beloved 2002 movie Lilo & Stitch. There is currently no word on a release date or casting news. The story follows Lilo and her older sister Nani who live in Hawaii and are trying to make ends meet since their parents died. Nani is trying to impress Child Protective Services so that Lilo doesn’t get taken away from her. When Lilo decides she wants to get a dog, Nani takes her to the pound and what the young girl finds is actually a blue alien who is a fugitive. 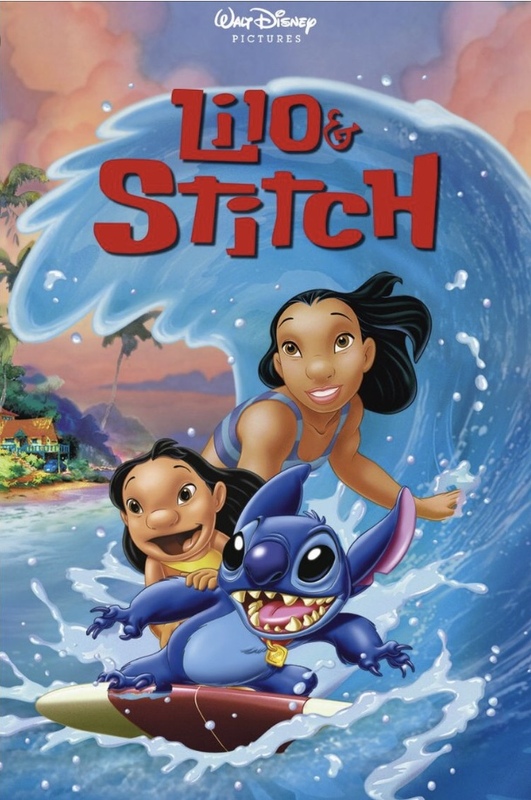 Stitch, as Lilo names him, starts becoming Lilo’s only friend, until struggles tear them apart. Once Stitch gets caught and is about to be taken back to space, we learn that Stitch is apart of Lilo and Nani’s family and he is granted the right to stay. According to the Hollywood Reporter, the remake is intended to be a live-action/CG hybrid produced by the team behind the live-action remake of “Aladdin,” currently in production and set to release in May 2019. It is unknown at this time if the live-action version of Lilo & Stitch will be released in theaters or on Disney’s proposed streaming service set to launch in 2019. Ohana means family and family means that nobody gets left behind. Or forgotten. How do you think the movie will turn out? Are you excited or not so much? Let us know in the comments below!